After having had success with 'They don't know', composed and recorded by Kirsty MacColl, Tracey Ullman recorded another Kirsty MacColl track, 'Terry' in 1984, shortly after the original version by MacColl had been a hit. This cover version is a bit unnecessary as it adds nothing to the original. The music sounds like a replica, and if anything, Ullman's vocals are less powerful than MacColl's. That said, I've always been fond of the song 'Terry' and so having different versions of it is quite interesting. Quite rightfully, however, this version was not a hit. Kirsty MacColl wrote and recorded 'They don't know' in 1979. It was a popular song on the radio in the UK, but a strike at her distributors prevented the single from being shipped and promoted properly, preventing release of the single. The song was not included on any album, but later appeared on a compilation album 'Galore' (amongst others). 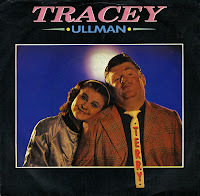 In 1983, Tracey Ullman recorded a cover version of the song on her debut album, 'You broke my heart in 17 places'. It became the album's most successful single, charting in the top ten of various national charts including a number 2 placing in the UK and number 8 in the USA and the Netherlands. MacColl performed backing vocals on Ullman's version and keeping her original "bay-ay-be-ee" in the middle of the song. Madness recorded 'My girl' in 1979 on their debut album 'One step beyond'. The song first made its way into the band's set when they were performing as The Invaders. The song was written by Mike Barson about his own girlfriend at the time, Kerstin Rodgers. 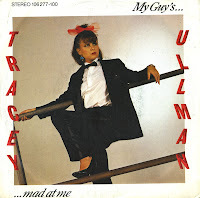 Tracey Ullman covered the song as 'My guy', altering the lyric to accommodate her gender. Madness' Mark Bedford played bass on the track. Her version peaked at number 23 in the UK singles chart and the Dutch Top 40. The accompanying music video featured the British politician, Neil Kinnock, at the time the Leader of the Labour Party. 'Breakaway' is a song written by Jackie DeShannon and Sharon Sheeley. It was originally recorded by Irma Thomas in 1964 and released as the B-Side of her biggest hit, the US number 17 hit single 'Wish someone would care'. 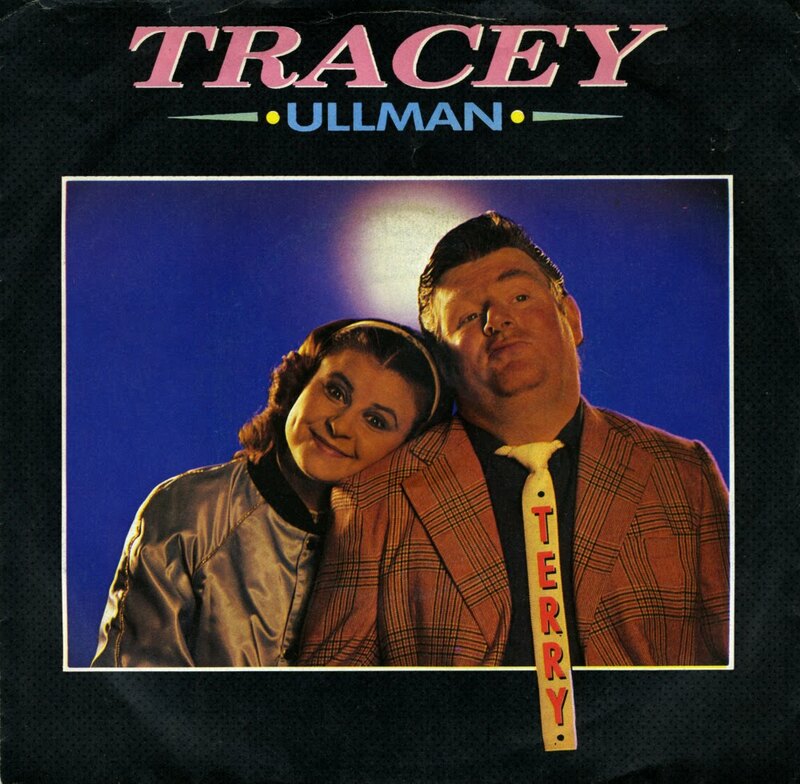 Tracey Ullman recorded a cover of 'Breakaway' in 1983 as her debut single. It reached number 4 in the UK singles chart and number 2 in the Netherlands. It subsequently appeared on Ullman's album 'You broke my heart in 17 places', which was released in 1984.